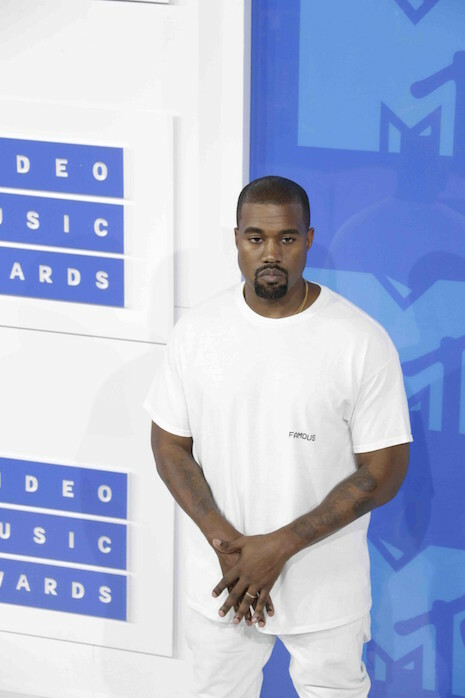 When the VMA’s agreed to give Kanye West FOUR MINUTES of airtimeduring the live show to do WHATEVER HE WANTED TO DO, they were undoubtedly hoping for something unexpected and outrageous. Dressed in a pajama-like outfit, humorless Kanye slowly droned on and on and on… about nothing in particular. He rambled about a few headlines, a few friends in the audience. He obviously thinks the audience is FASCINATED by his every move so he doesn’t have to make an effort. When the bored crowd started chanting for “the video,” he acquiesced and introduced his video featuring an extraordinary female dancer and unmemorable music. What he lacks in innovation, Kanye more than makes up for with misplaced confidence.